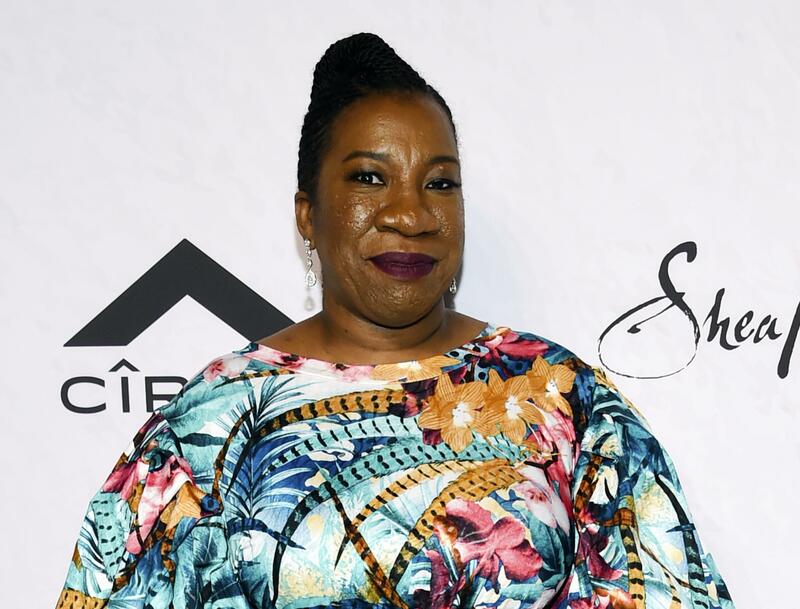 Wed., May 9, 2018, 5:45 p.m.
NEW YORK – Tarana Burke and her MeToo movement are getting a financial boost for their work fighting sexual violence. The New York Women’s Foundation said it has raised an initial $1 million for a fund to support Burke and the movement she founded 12 years ago, with a goal of raising at least $2 million a year. Burke founded MeToo to support survivors of sexual violence, particularly girls and women of color and in marginalized communities. But the group’s visibility has skyrocketed in the past six months, since shortly after revelations emerged about the sexual misconduct of movie producer Harvey Weinstein. Soon after, actress Alyssa Milano tweeted a request for survivors of sexual assault or harassment to use #MeToo to demonstrate the extent of the problem. Within days, 1.7 million people had used the hashtag. “The MeToo movement, with Tarana’s vision and leadership, has the potential to not leave any woman behind,” Oliveira said. She added that it’s a tall order for one person to not only lead her organization but to also spend her time constantly raising every dollar. She said the fund aimed to take some of that pressure off Burke. The foundation isn’t alone in helping to fund MeToo. Burke said former tennis star Billie Jean King, a women’s equality advocate, has donated $100,000 and is seeking nine others to join her in doing the same. Published: May 9, 2018, 5:45 p.m.